Looking to get a custom tie made? No matter your design wishes, we can help. 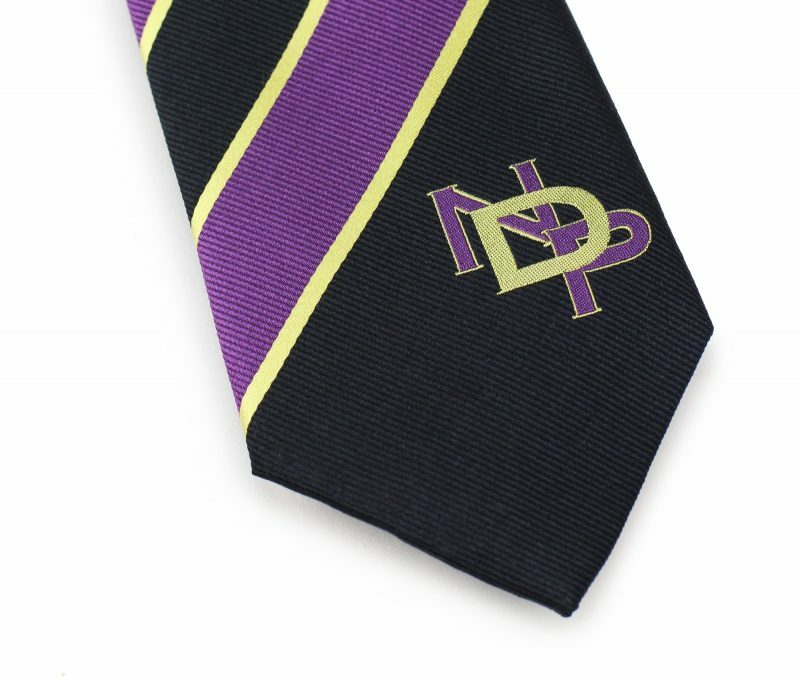 Over the past years we have made custom logo ties in any pattern, color, and fabric. Even matching scarves for women are not a problem. 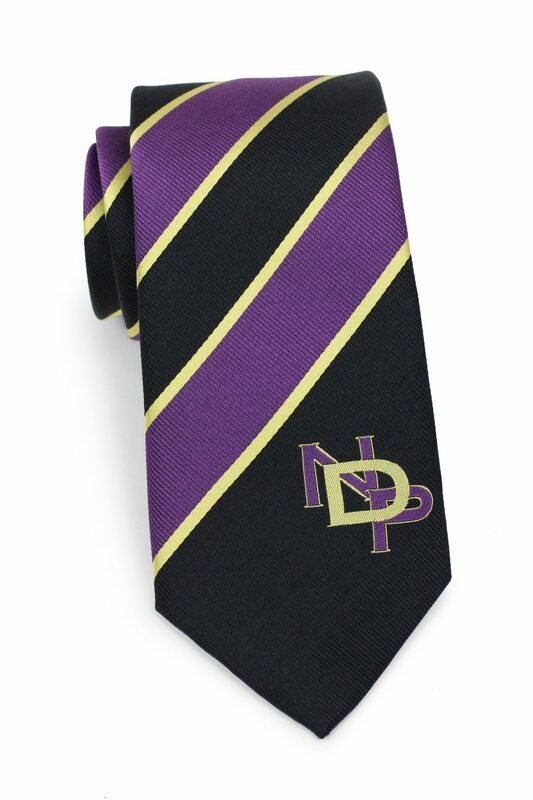 Contact our custom tie team today and will get back to you with turn-around times and pricing.